Alpha Records Management was born out of a need for better organization and quality for record and document storage from our sister company, Alpha Engineering. Alpha Engineering was using a mini-storage unit and office space to store inactive files. It could take one person hours to locate an old file. This was unorganized and EXPENSIVE! The mini-storage was costly, inconvenient, damp, not always accessible and unsuitable for preserving important documents and data. One day while driving to a project in the midwest, I passed a large warehouse where they stored records, files and other items. After some research I decided to start a business where our sister company, as well as other businesses, organizations and individuals could store files, tape backups and other media in a safe, secure environment. Thus Alpha Records Management was born. We’ve been archiving, storing and shredding records for a variety of businesses ranging from financial to medical and others since 2001. 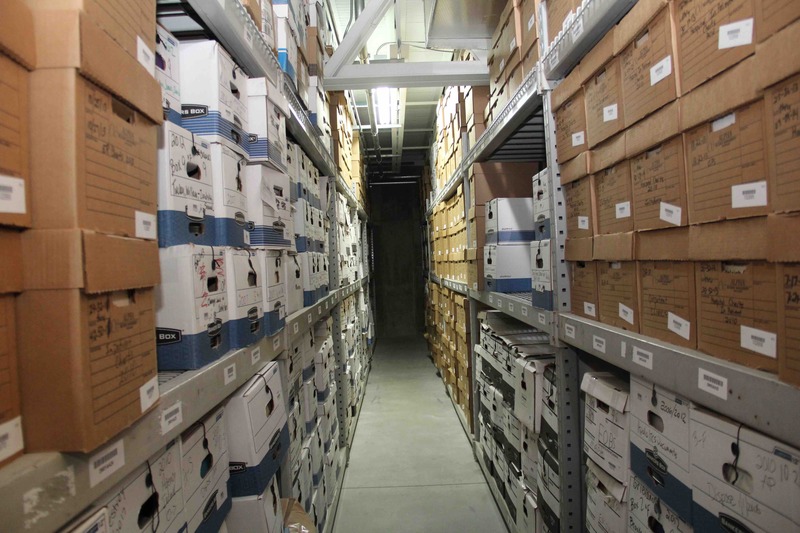 Our mission is to provide safe, convenient and secure records storage with 24/7 access. Call Alpha Records or complete the contact form and let us help you manage your information assets. We look forward to serving you and thank you for considering Alpha Records Management. WHY CHOOSE ALPHA RECORDS MANAGEMENT? Alpha Records will pick-up and deliver to your location anytime! Simply give us a call! Our main objective is to provide our clients with superior management of their information assets in our secure, climate controlled facility. Our company does regular background checks, random drug testing and our employees are highly trained in handling and disposing of sensitive information. CSR Readiness® helps you strengthen your data privacy practices within your business which is critical to your success and your customers’ data privacy. Alpha Records offers tri-level security for your information assets. Our storage is climate controlled year round. We offer 24/7 access to your document and back-up files — whenever you need your information we can deliver. Our storage system is bar code indexed in a professionally managed area. Secure storage of your information assets is important to you and us. Our off site storage will help minimize the risk of document theft and unauthorized personnel accessing your documents. With our bar code indexing system you will have a list of all your stored documents. This will help you minimize or eliminate accessing your documents. Office space storage is expensive and labor cost to search, retrieve and refile your on-site storage is even higher. Our storage facility is climate controlled year round with automatic temperature/humidity monitoring and reporting. Alpha Records stores your digital backups in a concrete vault where atmospheric conditions are controlled and monitored. And your data is safe from water, fire and theft. The vault with limited access, quadruple level of security and 4-hour fire rating provides maximum safety for your data. Pick up and delivery of your media backups can be scheduled to coincide with your rotation schedule. Alpha Records offers their clients the security of indexing each file in every box stored. And provides the client with a list of each box and file as labeled. 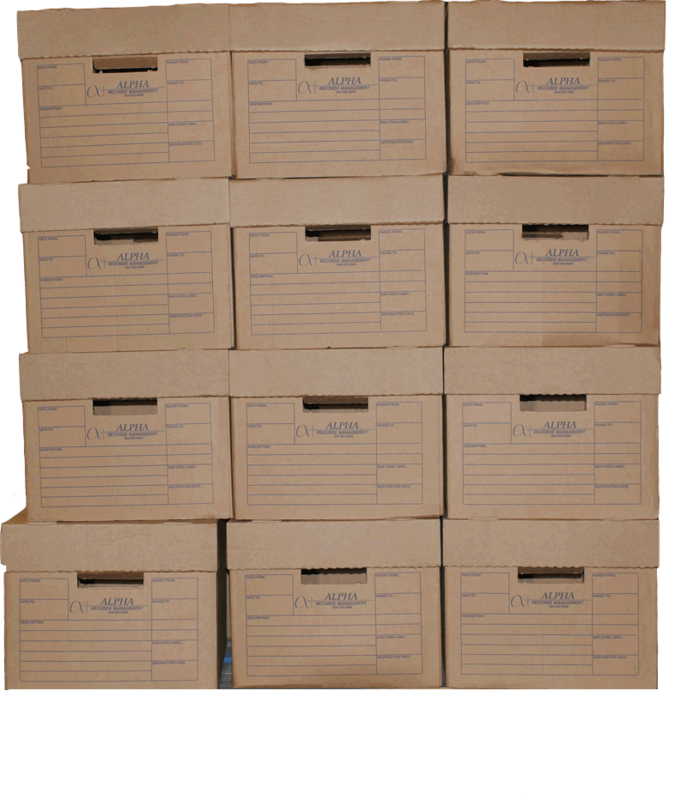 This indexing system provides clients with better organization and easier tracking of their boxes and files. Confidential files and data that a business is no longer required to keep should be destroyed in a safe and secure manner. Alpha Records can destroy your files safely and securely with shredding and recycling. Alpha Records provides destruction services to businesses and individuals to assist you in securely destroying data. We offer locked, secure containers to our clients for collection of paper to be shredded. The containers will be picked up on a schedule that meets your needs. Alpha Records shredded material is recycled and bleached into paper pulp. Some of the paper pulp is made into paper towels and toilet paper. We scan documents when a customer wishes them to be scanned. We put the scans on a CD or on the VPN server for clients to retrieve. Afterwards some clients want the files shred, some clients want the files stored. The documents are secure . The CSR Readiness® Pro Edition comprises the risk assessment program CSR Readiness® and the awardwinning CSR Breach Reporting Service™ (BRS). CSR Readiness® Program is an online self-assessment tool that helps you review, revise and revisit your business processes for handling the personally identifiable information (PII) of your customers, employees and vendors as required by a host of legislation and regulations. 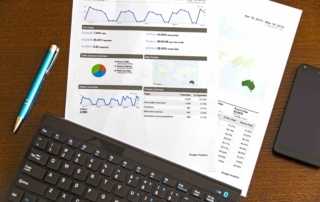 A dashboard will show progress and generate tasks to improve compliance. You can improve your business risk scores by remediation and implementation of further program offerings. Upon successful completion of the analysis and remediation, your business will earn a Certificate of Completion and the ID Stay Safe Digital Seal that you can use on your website and advertising. What is ID Stay Safe? Once a business has completed all the questions in the self-assessment evaluation and implemented the remediation tasks, you will be awarded the Certificate of Completion. This can be placed on your website and is valid for one year from date of issue. By annually revisiting your self-assessment, you can maintain this Certificate of Completion. What laws govern personally identifiable information? 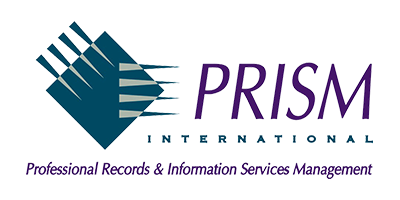 In the event of the actual or suspected breach of PII, the CSR Breach Reporting Service reports to authorities and notifies consumers, as required. Your call to the in-house CSR team of privacy professionals initiates a custom evaluation of your incident to determine if authorities and consumers must be notified. CSR files the necessary breach reports on your behalf, and consumer notification can be prepared with your input. Card brands like Visa, MasterCard, etc. Various state, federal and international laws require businesses to protect the personally identifiable information of employees, vendors and customers. Penalties for noncompliance can include fines, prosecution and even jail time. Massachusetts and Connecticut are just two examples of many jurisdictions that require businesses that deal with their residents maintain comprehensive risk assessment, remediation and monitoring programs related to their handling of legally protected personal information, known as PII. What if personally Identifiable information shared and/or received from another organization is compromised? If your business is a third-party provider and has personally identifiable information on customers, employees, or vendors, then you may be required to notify authorities and/or consumers and others that a breach, or suspected breach, has occurred. If organizations don’t have this service, what could happen? What if personally Identifiable information under my care is encrypted, redacted, or masked? Even if the material is encrypted, redacted or masked, various regulations still require you to report. If it is encrypted, and the encryption key has been potentially compromised, reporting is required and/or notification is required. The simple answer is it’s anything that can be used to identify you. The loss of this information leads to identity theft. Types of personal information include: name, address, phone, email, birthdates, Social Security numbers, driver’s license, bank account and credit card information and the list continues to grow with new and revised legislation and court rulings. Other personal information includes health information, medical records, Vehicle Identification Numbers, license plate numbers, login credentials and passwords, school records as well as voice recognition files. Fingerprints, retina scans, and handprints are also considered personal information. Almost everyone can do more to protect personally identifiable information. CSR Readiness® helps you assess your risk in handling PII, remediate your processes, implement policies, train staff and continue to monitor and audit, as required by laws and regulations. A breach can occur in many ways, including through lost laptops or smart phones, improper disposal of paper records, or intrusion into your network or PC by hackers. The definition continues to expand. You can try. However, liability rests entirely with you, as well as civil and criminal sanctions, on both state and federal levels. Trained, certified privacy professionals have developed a proprietary system to help you evaluate your circumstances against hundreds of rules and regulations to determine what remediation must be done, what policies implemented and provide you with the tools to train your employees as required by law. What is a breach of personally identifiable information? The unauthorized access, loss, use or disclosure of information by either accident or criminal intent which can identify an individual. What if I don’t have any personally identifiable information? 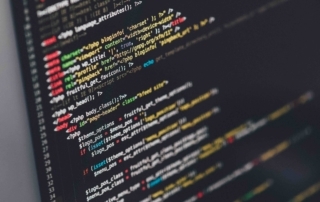 Many organizations do not realize the personally identifiable information that they hold. If you have customers, employees or vendors, you have personal information that needs to be protected. We don’t deal with customers directly. I don’t think my business needs this service. If your business has personally identifiable information on customers, employees, or vendors, then you are required to safeguard that personal information. Employees alone cause 75% of data breaches, whether intended or unintended. It’s very likely that, at some point, data in your care, belonging to employees, customers or vendors will be lost, stolen or compromised. You are legally responsible and liable to implement and maintain a security program to safeguard PII data. To begin, simply go to http://alpharecordsmanagement.csrreadiness.com/ to register and create credentialsto begin the have 24/7 access to your account. To navigate back to questions previously skipped you can use the Next and/or Back buttons located at the bottom of your questionnaire. You can also click on the Show Progress tab and click directly onto the domain of the question you would like to go back to. Before submitting your questionnaire you will also be prompted to complete any required questions that have not been answered, which you can choose to still not answer and submit your questionnaire. You can skip questions and come back to them later. You must answer all questions to proceed to the remediation phase of Readiness. It is estimated that it will take one hour to complete the assessment. An assessment may take longer should consultation or research be required to answer to some of the questions. Progress within the assessment is saved as questions are answered. Therefore, you can leave the assessment and come back to it at a later time to finish. Your answers up to that point will be saved. 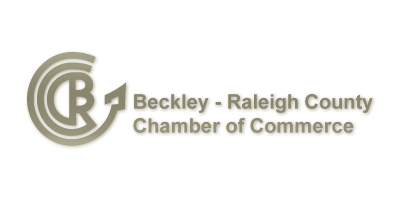 This digital seal is a stamp that you can place on your website, which alerts your customers, affiliates, potential clients, corporate insurers, etc., that your organization has performed a thorough self assessment on how your organization protects personally identifiable information, ensures you have policies in place to maintain a high level of vigilance, audit, and association education with regards to the protection of PII data within your organization. Once the self-assessment has been taken and the recommended remediation tasks have been completed, an email will be sent to the associated account’s registered email address with the certification seal as well as instructions on how to use it in materials and embed it on your web page. If there are any issues regarding the implementation of the completion seal, please contact support@csrps.com for further assistance. Do you offer shredding consoles? Yes, depending on the volume of material, you can choose a secure container, that holds 200 lbs. or an office console that holds 70 lbs. of office waste, delivered to your office. We can retrieve your container and shred your documents on a weekly, bi-weekly or monthly schedule. What happens to my documents after they are shred? 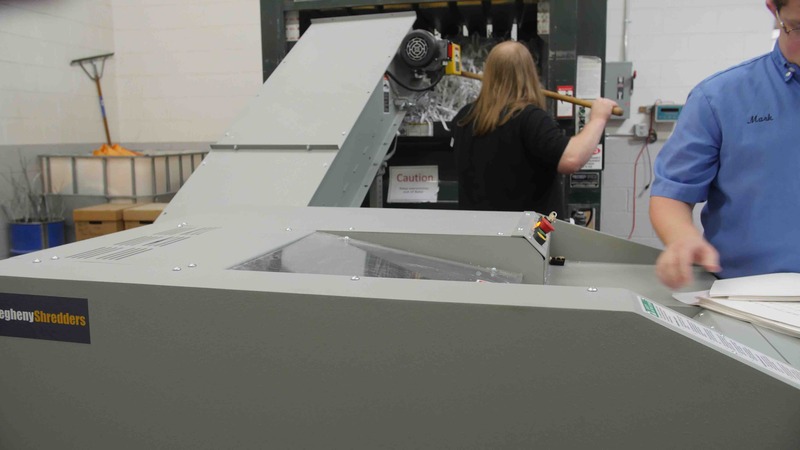 The shredded material is put into a bailer to compact the shred into a bail. An average bail weighs 1,500 pounds. The bails are then shipped to the largest paper recycling plant in the United States which is located in northern West Virginia. They drop the bail into a vat of chemicals that removes all the ink from the paper. One product they make is sheets of paper pulp. What can we shred or destroy? Office paper, light color file folders, photos and CD’s. Items we cannot shred or destroy are cardboard, plastic, newspapers, magazines, metal items and books. Why can’t I just purchase an office shredder? Second, security. There are many reasons not to have your own staff perform the shredding duties, some documents are for upper management eyes only. Why should I let you shred our documents? Labor Savings – Your employees could be doing more productive work than standing over a small office shredder. Our monster shredder can shred 800 lbs. per hour. Proprietary Information – Every business needs to safeguard its confidential information. Shredding provides security for your business just as alarms, computer passwords and locks do. The Law – Protecting consumer information is not just the right thing to do, in many cases it’s the law. HIPAA, GLB, FACTA and many other recent laws have made it illegal to dispose of information improperly. Complete our contact form here or call us at 304-255-9060! What else can we store in your climate-controlled vault? Anything that requires a climate and temperature controlled environment. Do you provide for storage of magnetic media? 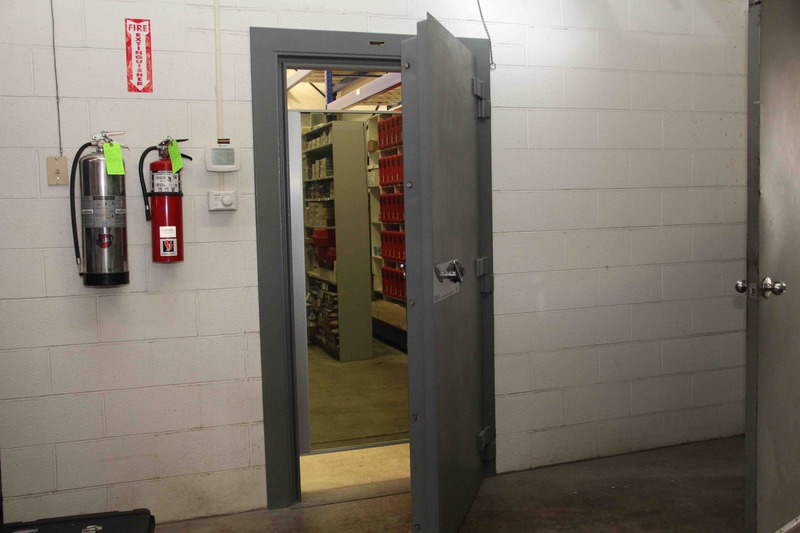 Yes, our climate-controlled vault is constructed of solid concrete. What is the cost of storing a box? Customers have discovered a savings of storing with us versus the cost of a storage unit or unused office space. Call Alpha Records for a more accurate estimate 304 255 9060. Does the size of the storage box matter? We will store small boxes or large boxes, although it is important that the box is sturdy. How do I prepare our boxes for storage? All boxes should be in good physical condition and clearly labeled on each end. Taking time to label your boxes completely and accurately in the beginning will save you time in finding a box later. Can we use our own boxes for storage? Yes, but we offer for a minimal price a special designed box that is extra durable for long term storage. What security measures control access to the building? Your records are stored in a secure locked facility. Only a minimum number of our personnel have access to the storage areas. The facility is equipped with a security system and cameras that monitor activity 24 hours a day. How do you keep track of my records that are in storage? We use a bar code system. With the bar code system we can track everything that comes into and goes out of our facility. This lessens the chance of error. Can I access my records anytime I need them? Yes! Alpha Records provides 24/7 delivery service. When you need your records, just let us know by phone or by fax. Our delivery services include standard delivery, which covers normal business hours, 8 a.m. to 4 p.m., Monday through Friday. Our emergency delivery covers after hours, weekends and holidays. Start the year off secure! Sign up to receive Alpha Records Management special offers !